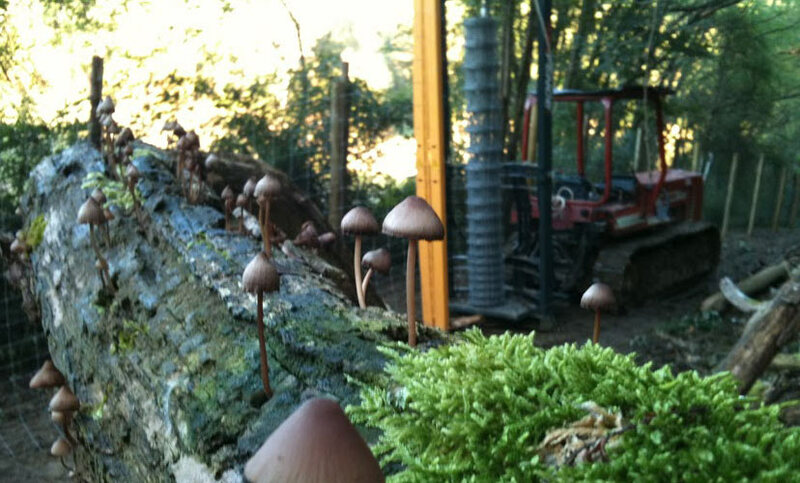 Image: Tim Bennett Tim Bennett draws on over 40 years of experience. 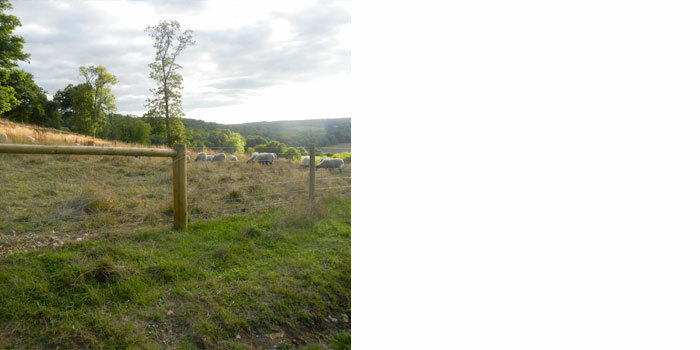 His first experience of fencing sheep netting and barbed wire was aged 16 on Lock Estate in Sussex then in the 1970s travelled to New Zealand where he worked for two years on various farms gaining skills in traditional 7 and 9 wire batten fencing. The next two years were spent in Australia gaining experience in electric and insultimber fencing for kangaroo and wild dog control from no less an expert than R.L.Piesse (www.acga.org.au/goatnotes/B007.php). Here he gained additional experience building cattle yards and fencing with Cyclone multi strand high tensile wire systems. 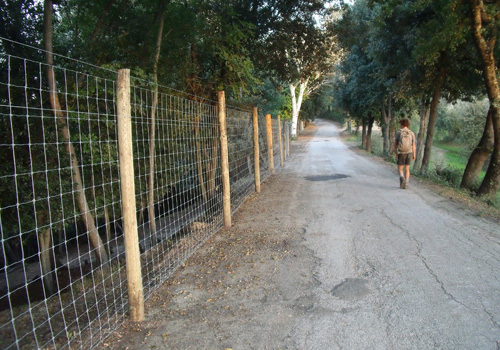 On returning home Tim used the skills he had learned to set up Tim Bennett Farm Fencing. 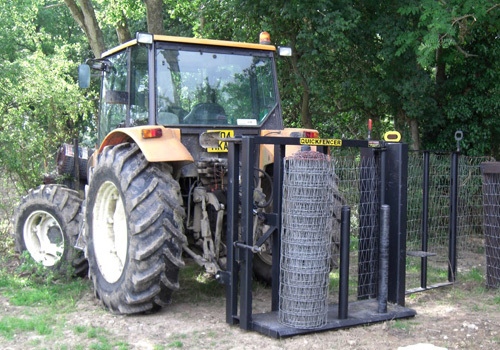 Tailoring the style of his fencing to suit the changing face of UK agricultural, he has since erected thousands of metres of fencing throughout the South East and abroad. He has built a reputation for fine workmanship and excellent attention to detail. 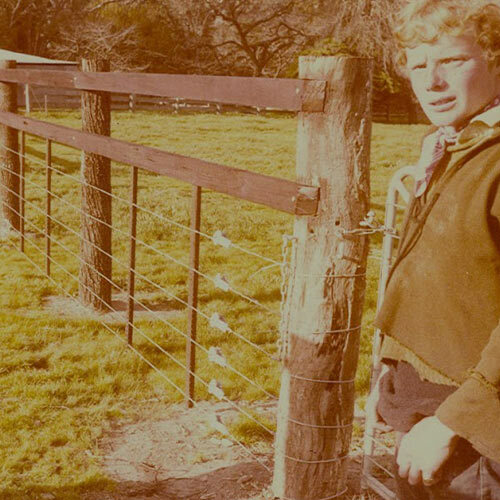 Image: Jack Bennett Jack Bennett’s fencing career started at a very young age and even before starting school would go with his father, Tim, to measure and build farm fences. 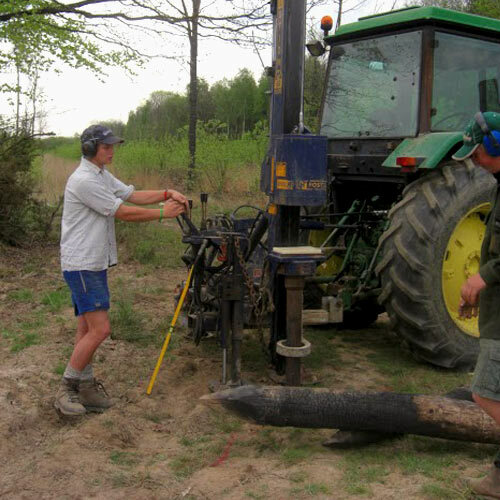 Jack has been using agricultural machinery since he was a young boy and clients were often surprised by his high level of skill and competence at a young age when he started working for us. Jack left school at 18 and embarked on his first trip to New Zealand to work for Tony White of Whites Fencing. 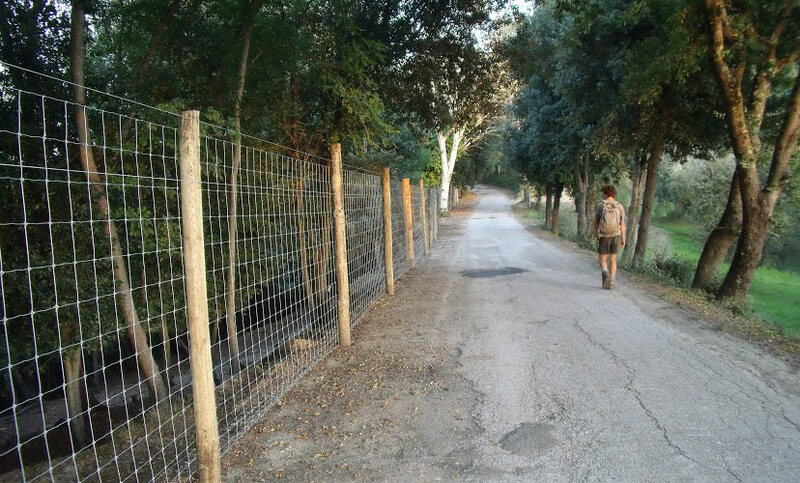 On his return he worked on a deer fencing project in Latvia and has also fenced 30km of deer fencing in Brittany and 10 km of deer fencing in Italy. Jack has also worked in Australia and in 2012 returned to New Zealand to work once again for Tony White. His experiences have enabled him to become a highly experienced and versatile fencer. In 2013, Jack along with Hamish DeBaerdemaecker, were placed second in the Fencing News National Fencing Competition in Driffield, Yorkshire. 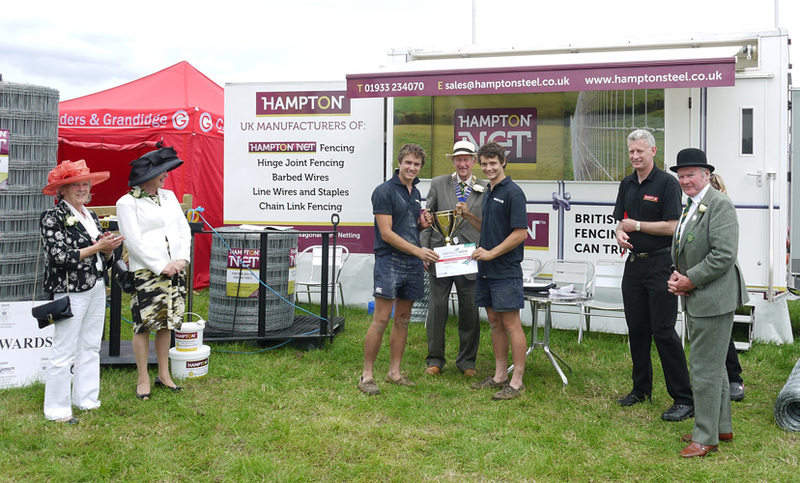 In 2014, Jack and Hamish returned to Driffield where they won first place and were rewarded for their high quality fence and skills. Jack and Hamish also entered the 2014 Tornado Wire fencing competition in Malvern, Worcestershire and were placed a very respectable third place out of 11 teams competing. Over the years the team has grown steadily acquiring and developing skills that enable us to provide a superior fencing service. 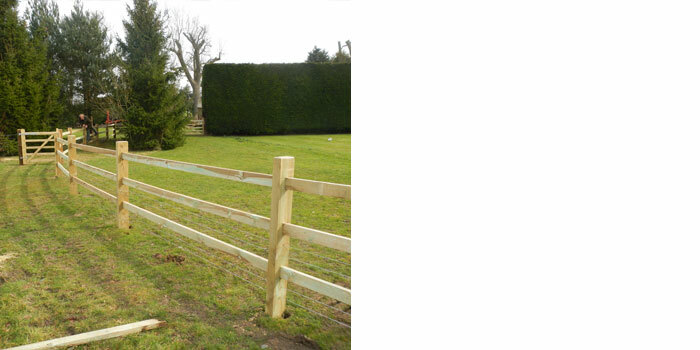 Tim Bennett Farm Fencing has had many successes in entering fencing competitions across the UK. 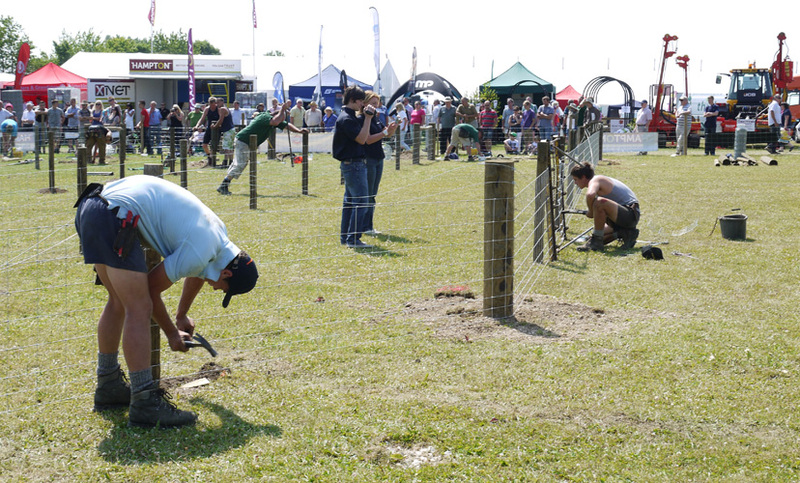 Two members of our team, Hamish Morrison and Mike Neal, travelled to the Sheep 1984 show at Malvern where they came third in the inaugural Hurricane Fencing Competition. With further second and third placings through the eighties and nineties Jack Bennett and Hamish DeBaerdemaecker competed in the 2014 Tornado Fencing Competition and were placed third. 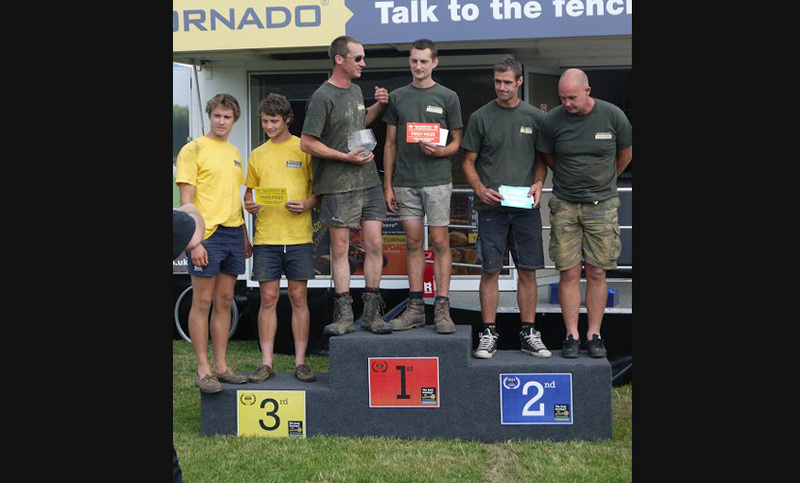 We came second place in the 2013 Fencing and Landscaping News UK Fencing Championships at the Driffield Show in Yorkshire, and returned in 2014 to beat strong competition to take first place.